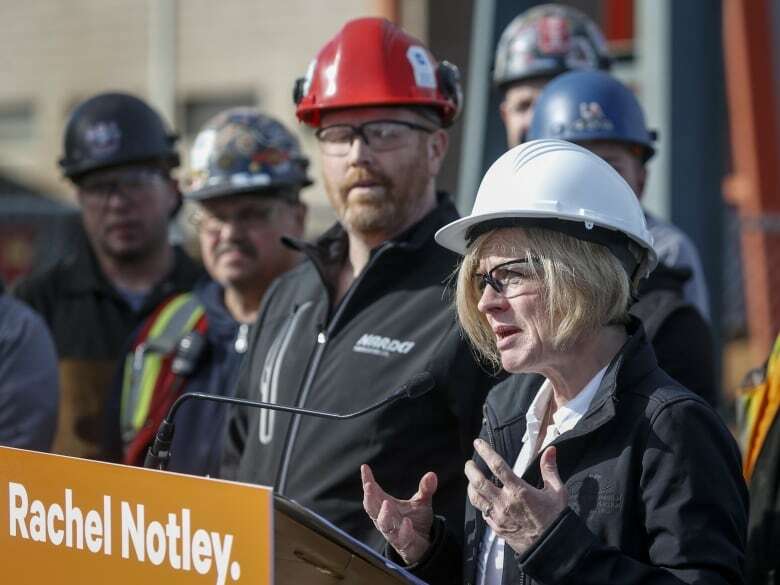 "I must say that Mr. Kenney's plan on the pipeline, it worries me and I*think it should worry everyone," Notley said. "Some of the rhetoric we're hearing from him actually puts the pipeline at risk." "Mr. Kenny is prepared to mess it all up so that he can make headlines. *It's risky. It's wrong for Alberta," she said. 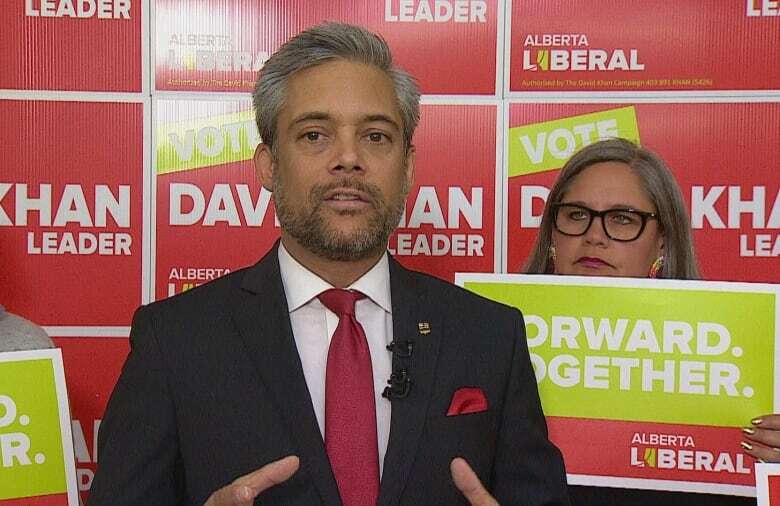 He proposed a tax credit for home security, money to hire more police officers and task forces to address court wait times and informal family law case management. He said his party would end*police carding and improve child*custody enforcement. 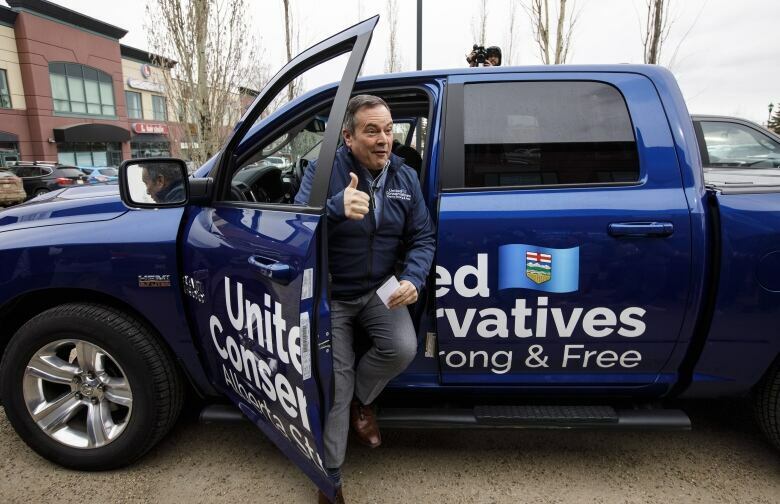 Kenney and the United Conservative Party have*been dogged by controversy this campaign run, but the leader*has said*he remains focused on jobs and the economy. 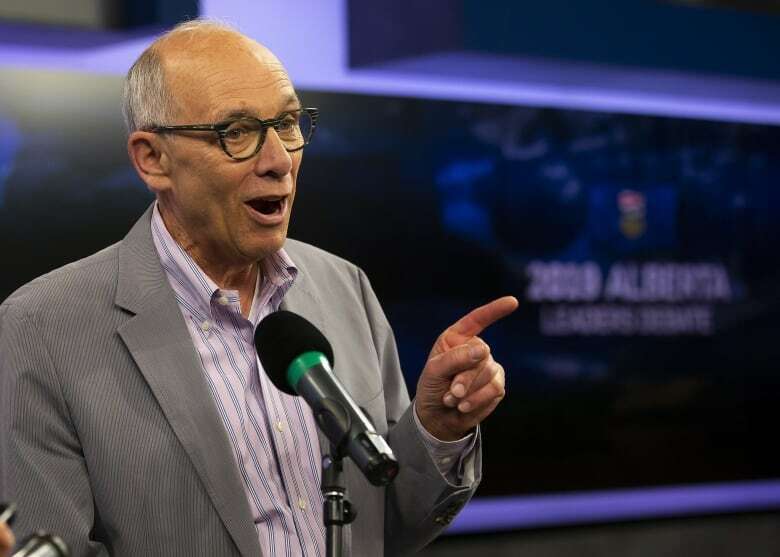 Elections Alberta will start counting votes as of 8 p.m. MT on election night. The advance*votes cast outside*a voter's home riding will not be counted until after election day, meaning the total could take some time to finalize.